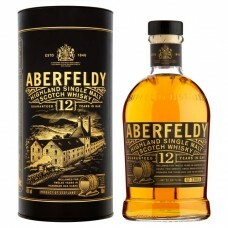 This Aberfeldy 12 year old single malt whisky is a nicely balanced and elegant malt. 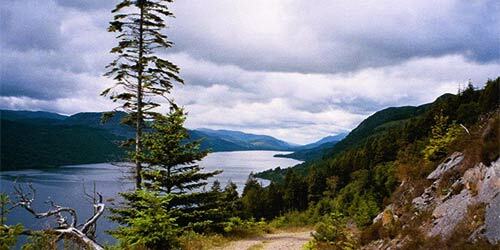 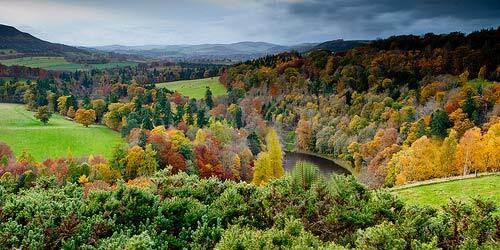 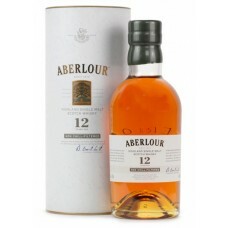 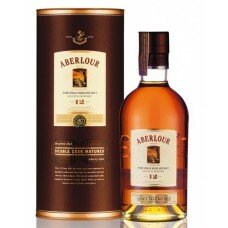 It has a sweet ..
Aberlour 12 Year Old Non Chill Filtered Single Malt Whisky was non chill filtered meaning that all t..
Aberlour 12 Year Old Single Malt Whisky is remarkable value for money, being double matured; one of .. 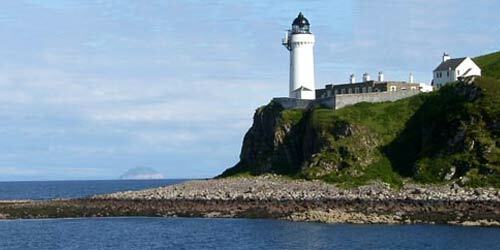 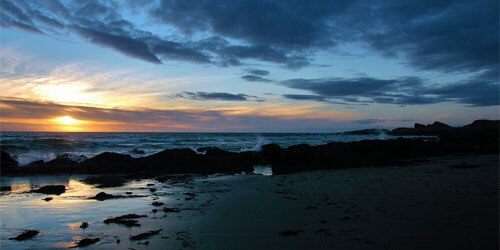 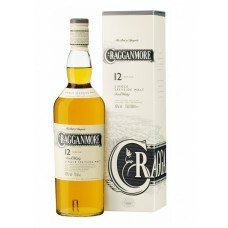 This anCnoc 12 Year Old Single Malt Whisky is respected the world over. 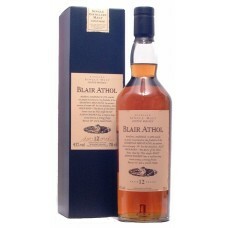 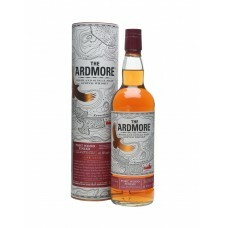 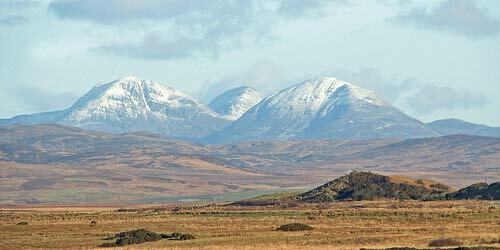 Known as a must have for the..
A unique and premium expression of The Ardmore. 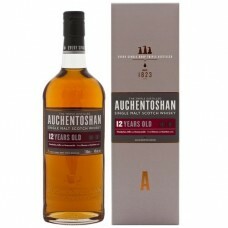 Double cask matured in American white oak bourbon ba..
Auchentoshan 12 Year Old Single Malt Whisky is triple distilled and then matured for twelve years. 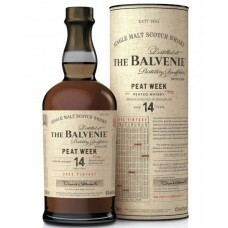 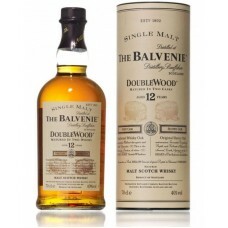 T..
Balvenie DoubleWood 12 Year Old Single Malt Whisky gains its distinctive character from being mature..
Balvenie Peat Week Aged 14 Year Old Single Malt Whisky is one of the first expressions from the reve..
BenRiach Mini Gift Pack includes four miniatures of some of benRiach's finest; the 12 year old, 16 y..
Blair Athol 12 Year Old Single Malt Whisky helps carry the banner for Blair Athol - a sometimes over..
Bowmore 12 Year Old Single Malt Whisky is complex yet perfectly balanced. 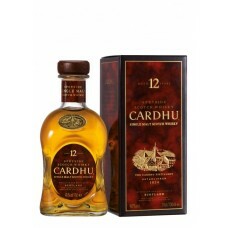 This 12 year old single ma.. 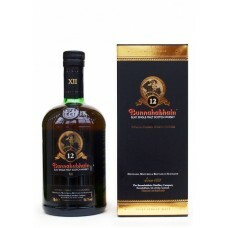 The entry level Bunnahabhain expression comes in a recently redesigned bottle. 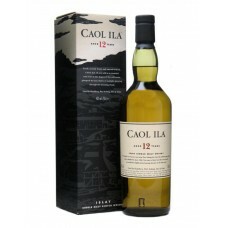 This 12 year old is l..
Caol Ila 12 Year Old Single Malt Whisky is a medium-weight malt, but still packs plenty of vibrant p..
Cardhu 12 Year Old Single Malt Whisky is a smooth, charming malt. 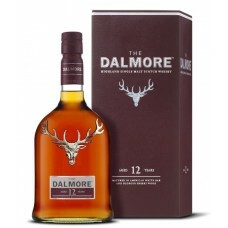 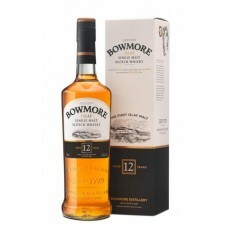 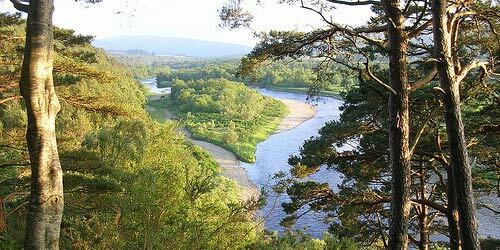 It's clean, crisp and sweet with m..
Cragganmore 12 Year Old Single Malt Whisky is a sherried 12 year old single malt from Diageo's Class..
Dalmore 12 Year Old Single Malt Whisky is a toasty, rich dram with beautiful spice notes and a choic..